Great characters, great story, because it hit close to home for me it was intense in places. Couldn't stop listening, had to know how the characters would resolve the different issues. 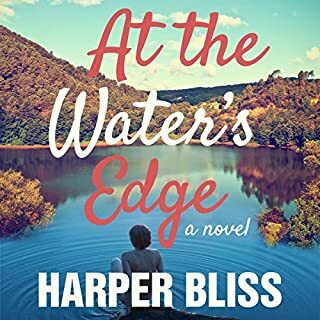 One of Harper's best to date. 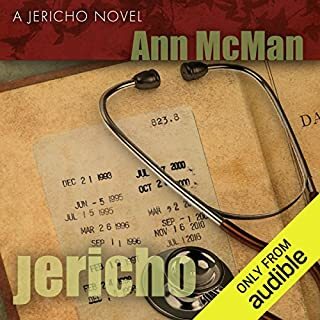 Welcome back to Jericho, a small town tightly tucked into the Appalachian Mountains of Virginia, where life and love have as many twists and turns as a winding mountain road. 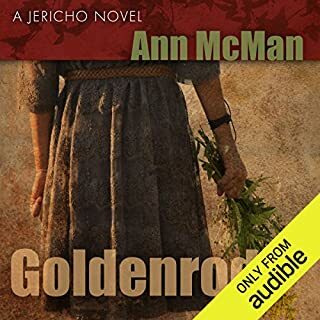 Join Syd, Maddie, David, Michael, Henry, Celine, and the irrepressible Roma Jean Freemantle as they band together to navigate the minefields of their ever-changing world in this newest Jericho novel. Ann McMan has done it again. This Jericho addition was as well written as the first two! Wonderful real characters, this from a born and reared Southern soul, a story that rings true. My only problem is that there is not another one waiting to be downloaded! one of the best things I have ever listened to! Great characters, great story, wonderful prose! Great story, goog characters and we'll written. 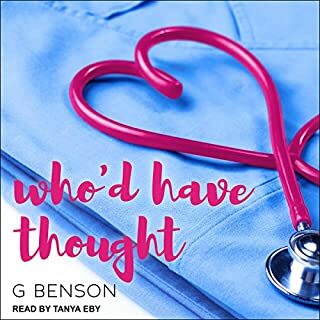 Can't wait until more of Benson's books make to Audible! No one has her life more mapped out than Kai Merlin. She'll succeed her mother Galen and carry out every duty expected of her - the most important of which is to keep hidden the secrets her people have kept for eons. Vivien Palmer's life has been just as planned out by her parents, and their dream is for her and her brother Franklin to eventually run the family business. But Vivien's dreams lie in the depths of the oceans searching for clues to the shells she and Franklin wear around their necks. love the strong characters, and the Story line. Hope there is another coming, same characters. What happens when your life takes an unexpected turn? 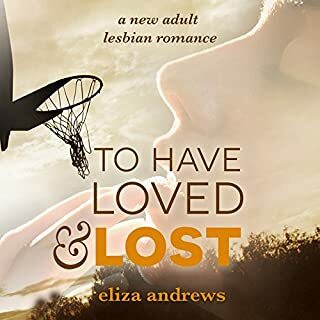 What happens when you need to protect the one you love from the one you want to love? What happens when you lose something you never knew you wanted? 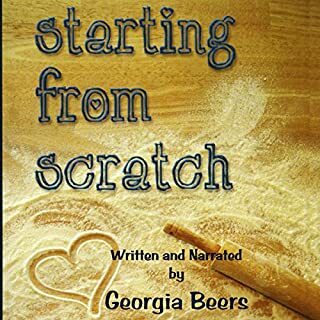 Lambda and Golden Crown Literary Award-winning author Georgia Beers brings to you her long-awaited seventh novel, Starting from Scratch, a story where learning, laughing, loving, and baked goods are just a few of life’s basic ingredients. I fell in love with this book. The characters are so real and the story line is strong. i have listened to many of Ms. Beers books and this has been the best by far. Nothing for volunteer firefighters Gable McCoy and Erin Richards seems to go smoothly. 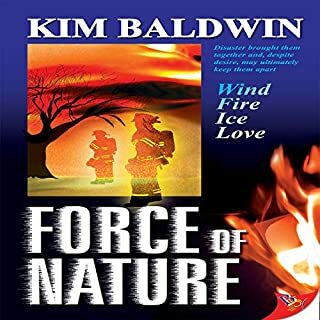 From the tornado that nearly claims their lives to the raging forest fire that threatens to consume them, the forces of nature conspire against them. Even as they struggle with personal uncertainties along with their growing attraction, a deadly challenge awaits that may be the final foe. This book to a great extent mirrored my wife's and my story. So I loved the story and the characters. I love Baldwin's style of writing. Will be purchasing more of her books. A killer for hire, Katarzyna Demetrious has grown weary of her violent and solitary life. Contemplating retirement, she has gone into hiding in her remote bunker home as a blizzard rages outside. 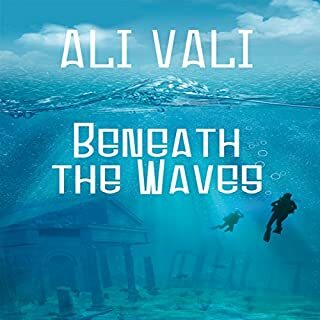 But her seclusion is shattered by the appearance of a mysterious stranger, and, with a price tag on her head, Kat is thrust into the most perilous situation she has ever faced. 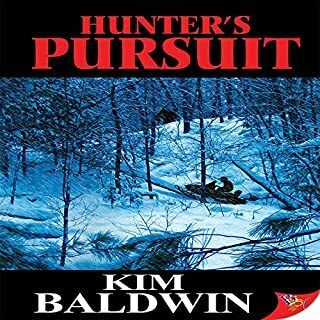 Can she outwit the assassins on her trail? And could the woman she rescues...and is unexpectedly attracted to...be the deadliest of them all? Really enjoyed this book! you can be sure I will be reading more of Ms. Baldwin. Alexis Woods knows who she is -- or at least, she thought she did. She's number 17, point guard, MVP, all-star, co-captain of the Lady Raiders NCAA Division I women's basketball team. But there's a darkness growing inside of her, a darkness that started the night her beloved died in her arms, and if she doesn't turn things around soon, the darkness just might swallow her whole. So loved the story and characters of this book. Can't wait for the next one!